Take 1 capsule 2 or 3 times daily for 8 to 12 weeks. Thereafter, take 1 capsule daily. Take 1 capsule two or three times daily for eight to twelve weeks. Thereafter take 1 capsule daily. Best results obtained with continuous, long-term use. Take 1 capsule two or three times daily for 8-12 weeks. Thereafter, take 1 capsule daily. Best results obtained with continuous use. 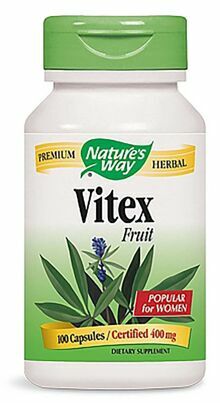 Vitex (Vitex agnus-castus), also known as Chaste Tree, is traditionally used to balance a women's monthly cycle. 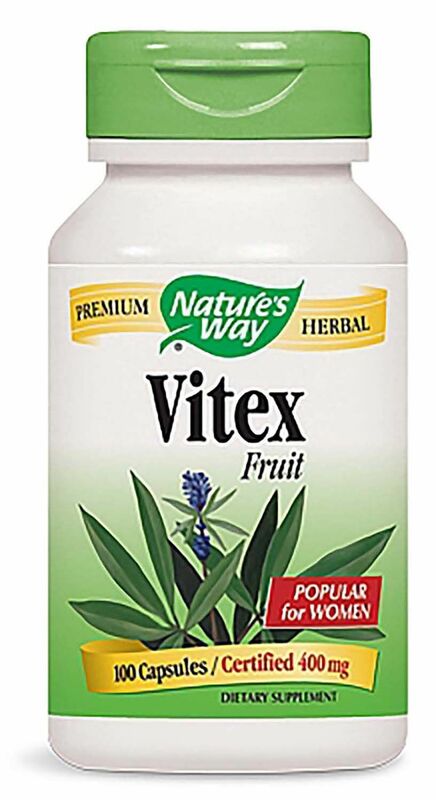 Our Vitex is carefully tested and produced to superior quality standards.